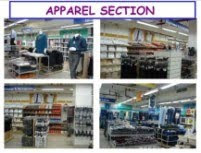 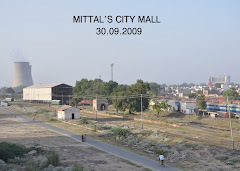 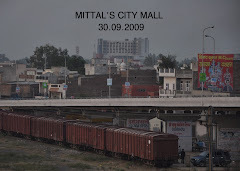 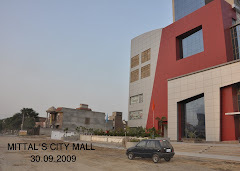 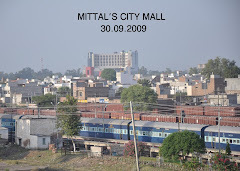 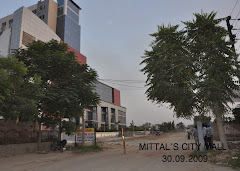 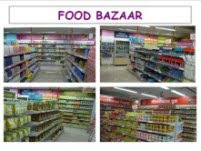 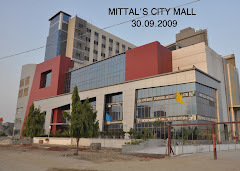 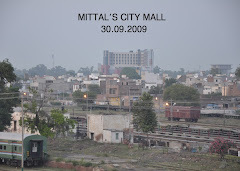 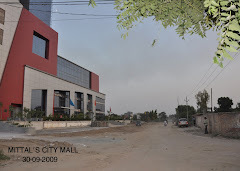 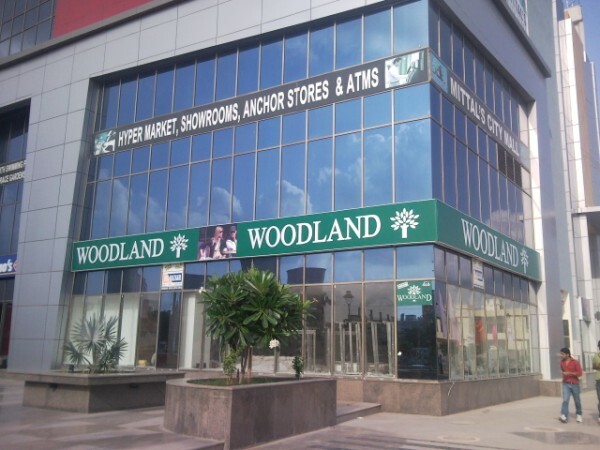 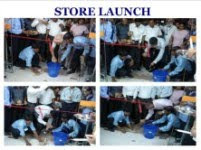 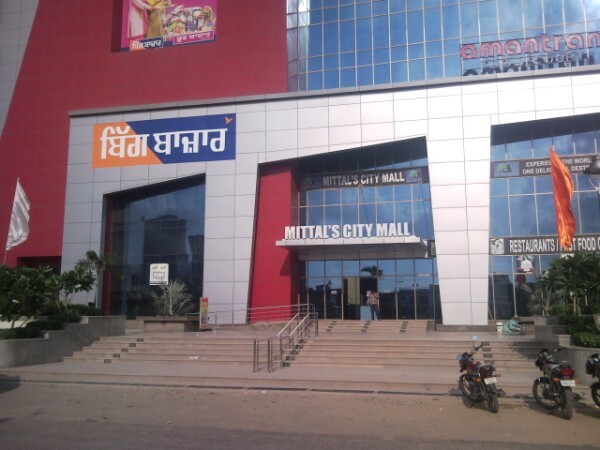 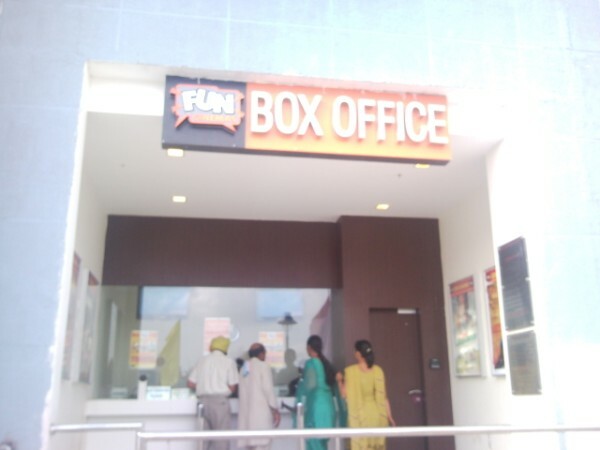 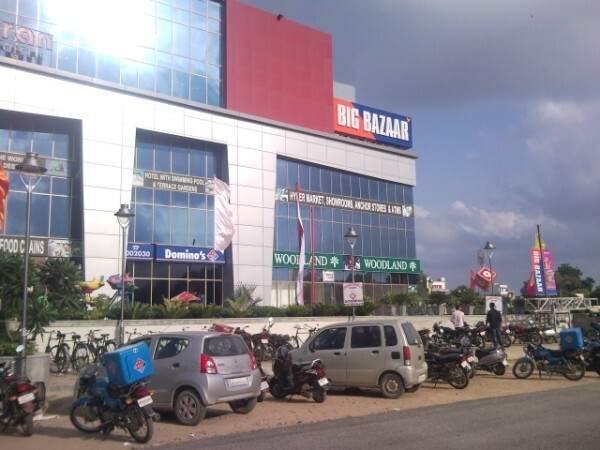 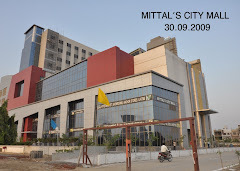 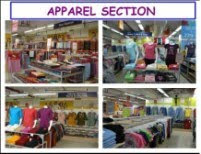 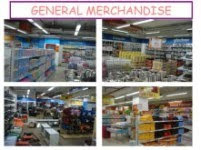 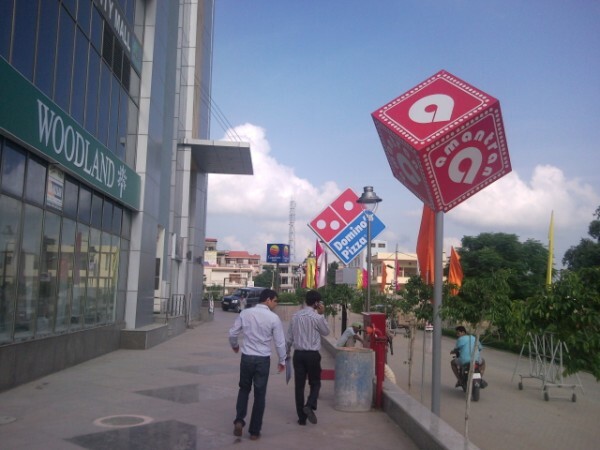 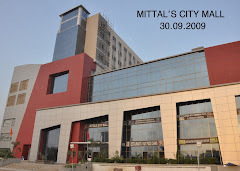 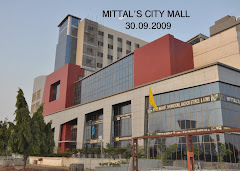 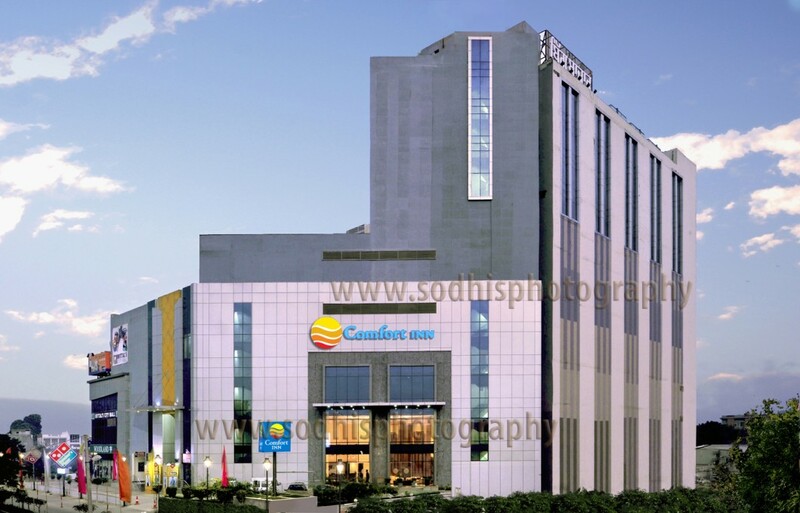 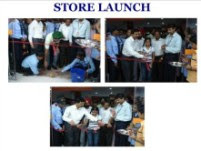 As on date Mittals Citi Mall-Bathinda is ready for fit outs, as you have seen the pictures attached with this blog. 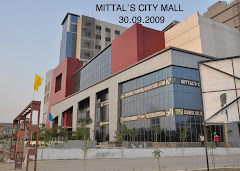 External work has been completed with all respect such as Facade, Signages, Landscaping, Lighting. 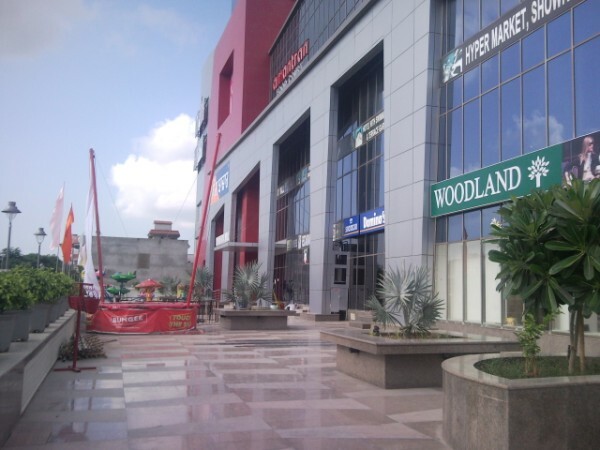 Flooring, POP, fall ceiling, Railing, has been done in atrium and in all passages. 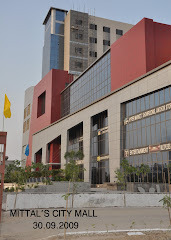 Lifts, escalators, fire fighting systems, Fire alarm system , electrical (HT,LT,DG.) 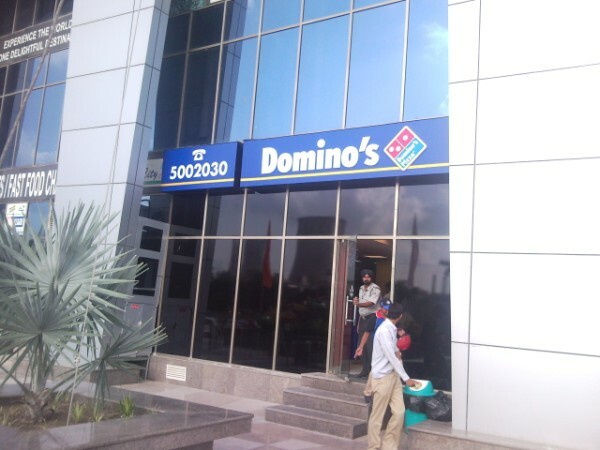 and air conditioning systems has been installed. 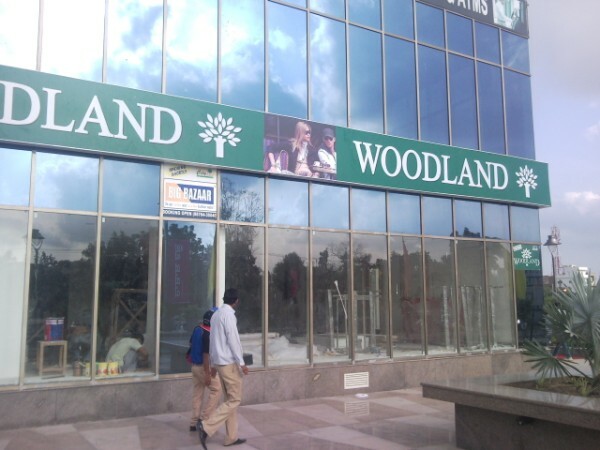 Shops & Showrooms fronts are completed with the toughened glass. 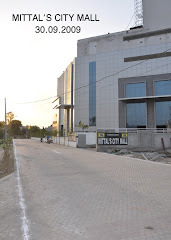 Hotel work is also in progress on war scale. 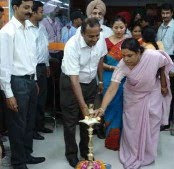 Inauguration of Food Court "AMANTRAN"